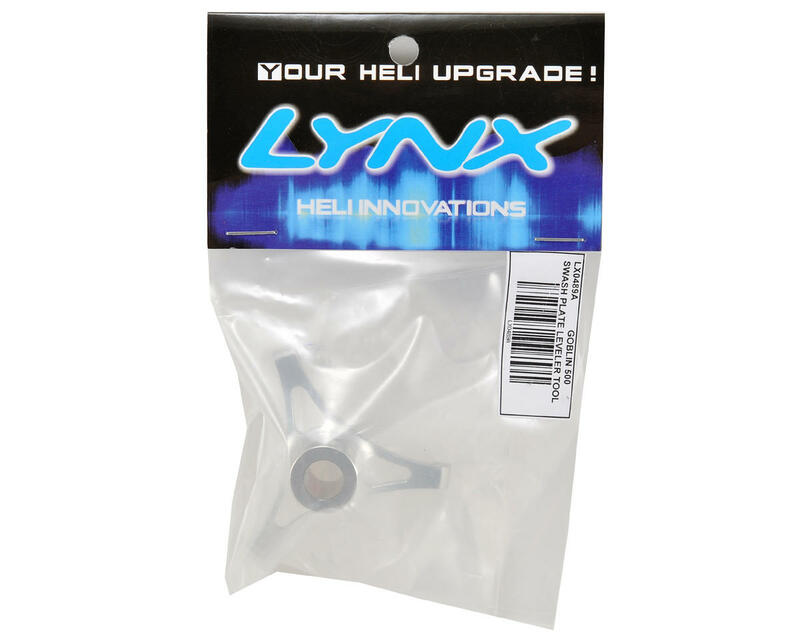 This is an optional Lynx Heli Swash Plate Leveler, and is intended for use with the SAB Goblin 500 helicopter. Accurate swash plate alignment is required for optimum FBL performance. This alignment can only be achieved with the right tools. Lynx Heli Innovations has designed a dedicated swash plate leveler for the Goblin 500 helicopter that combines lightweight, exotic materials and stylish design with high tolerance production, resulting in a tool that provides precise set-up of your helicopter. 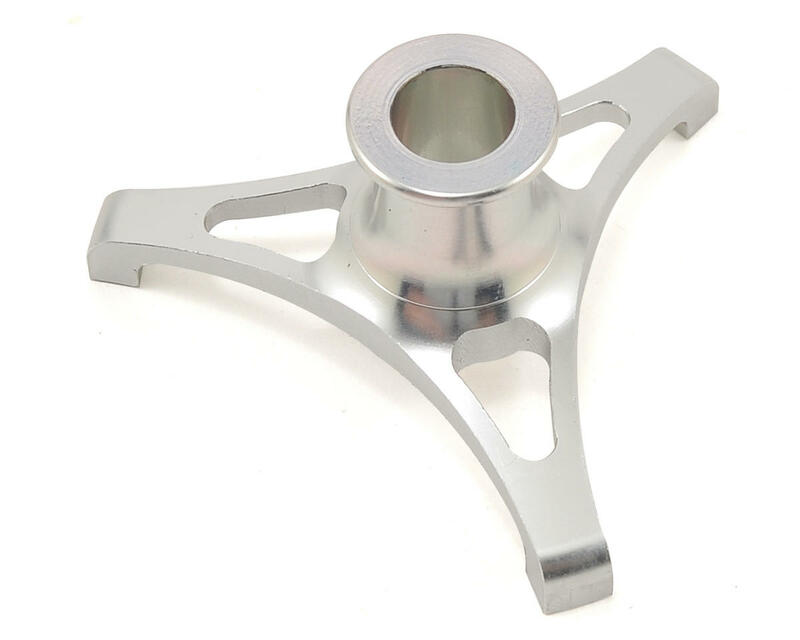 Help and support superior heli swashplate set up.